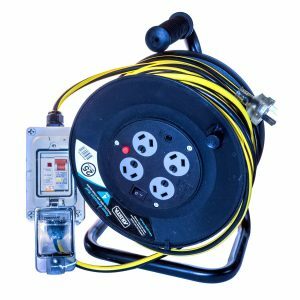 Portable and safe electrical power sources are fundamental to the professionals and volunteers who rely on it to allow them to power the equipment used every day during their life saving activities. 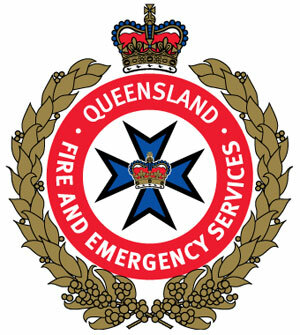 These individuals deserve the very best in terms of electrical safety to allow them to carry out their work in a safe and convenient manner. 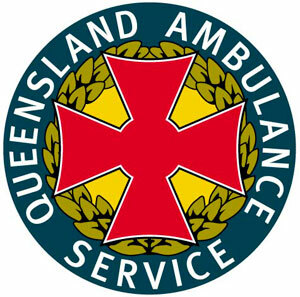 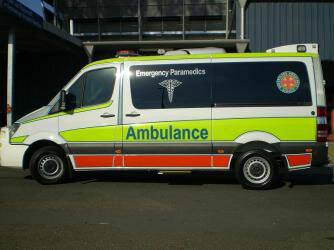 Emergency vehicles are an ideal application for the technology given that mains power is used one moment and inverter or generator used the next. 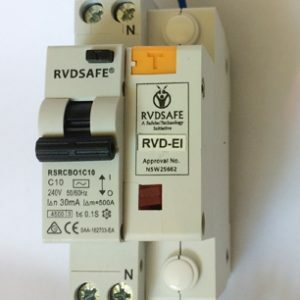 The RVD® enables an ‘additional layer of electrical protection’ no matter what power source is used. 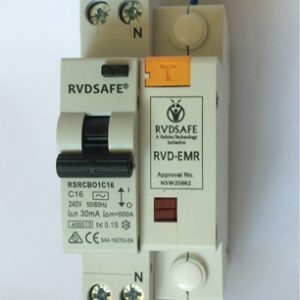 Inclusion of the RVD® mitigates the electrical safety risk, maintains the ALARP (as low as reasonably practicable) approach adds to the philosophy of Zero Harm.